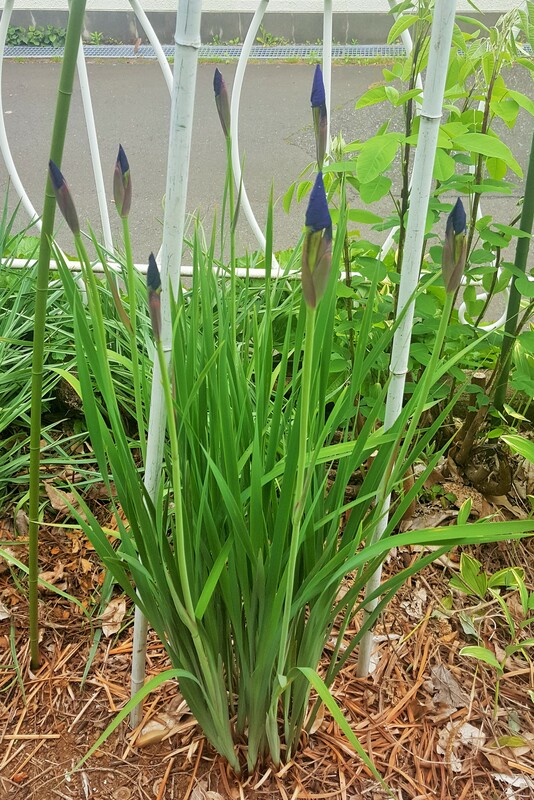 They are ready to bloom in mom’s garden. Mei-Shun loves their simple beauty: thin petal in dark blue-purple without any lines. Such splendor might be understood among grown-ups only, not so much preferred by children. It comes from her memory at the kindergarten where she joined “Plum” and “Iris” classes, compared with her elder sister’s “Cherry” and “Rose”.